Back from several days in Minnesota. Cold! I am not accustomed to the cold anymore. It really does happen. I am sure I could easily get used to it again, I guess. 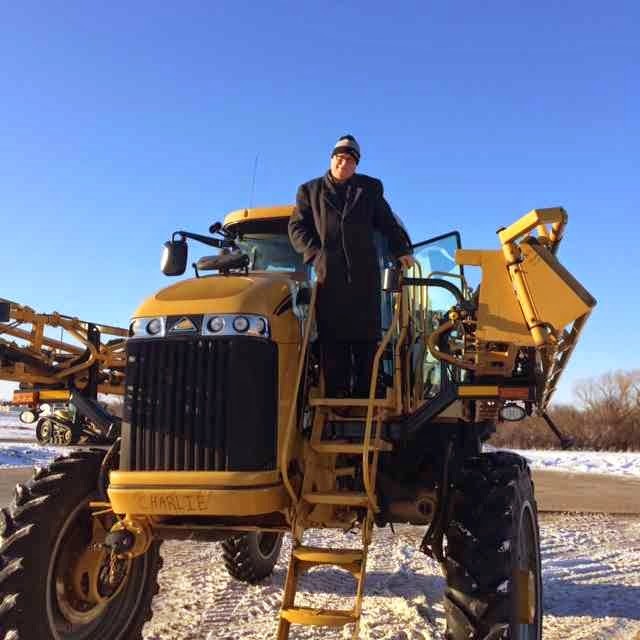 I drove some large equipment in MN. This one even had my name on the front. It was good trip. It felt good to be working with Engineers. It is warm in Atlanta today. The tops are down on the convertibles. We had a chance to take some nice walks. 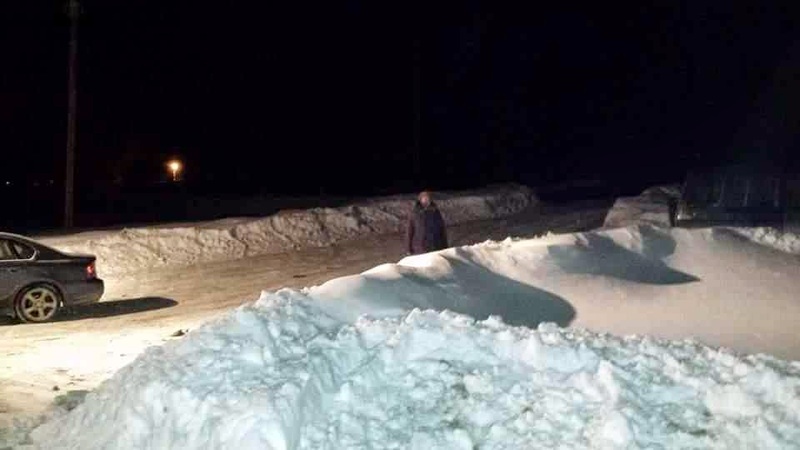 The picture in the dark is Douglas after all the big snows up in NY. It looks like it is still coming.